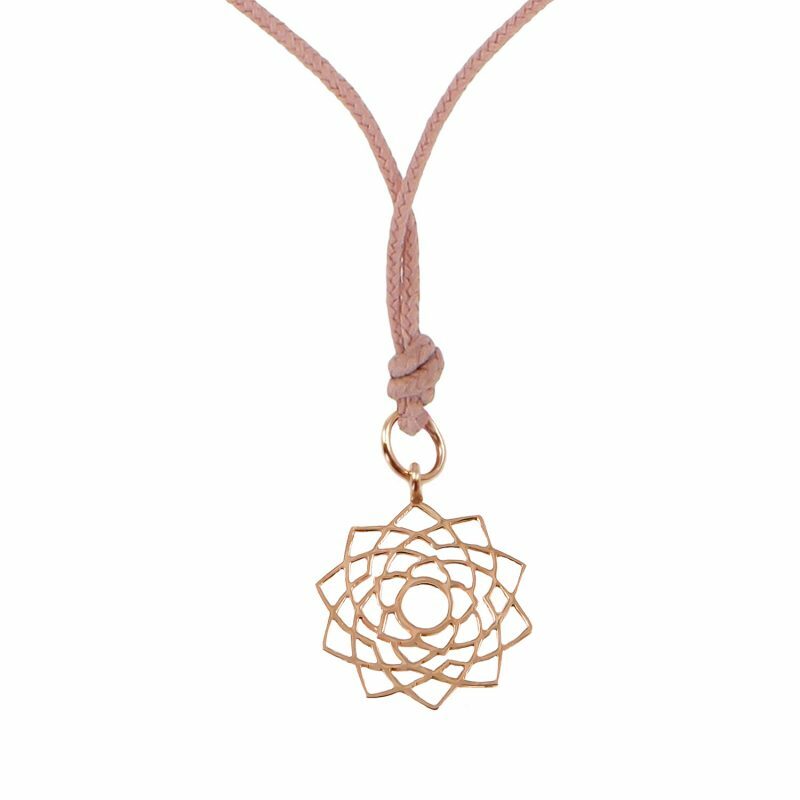 The Chakra Pendant (Sahasrara) is a cord necklace featuring the Sahasrara pendant available in 18kt rose or white gold. The 7 Chakras are the spiritual energy centres within the body. 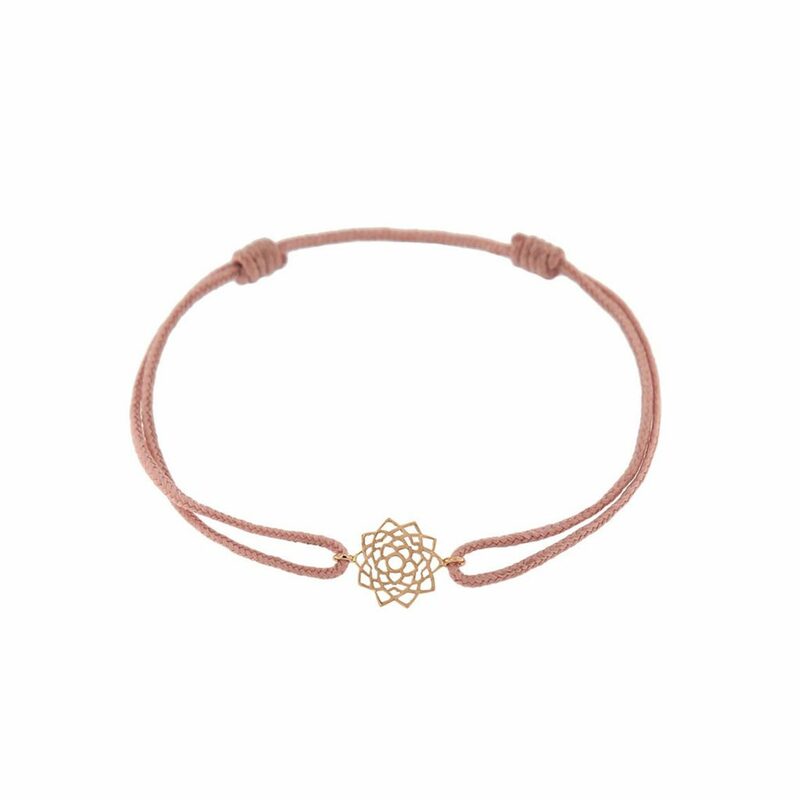 Sahasrara is the crown chakra, related to the colour pink. 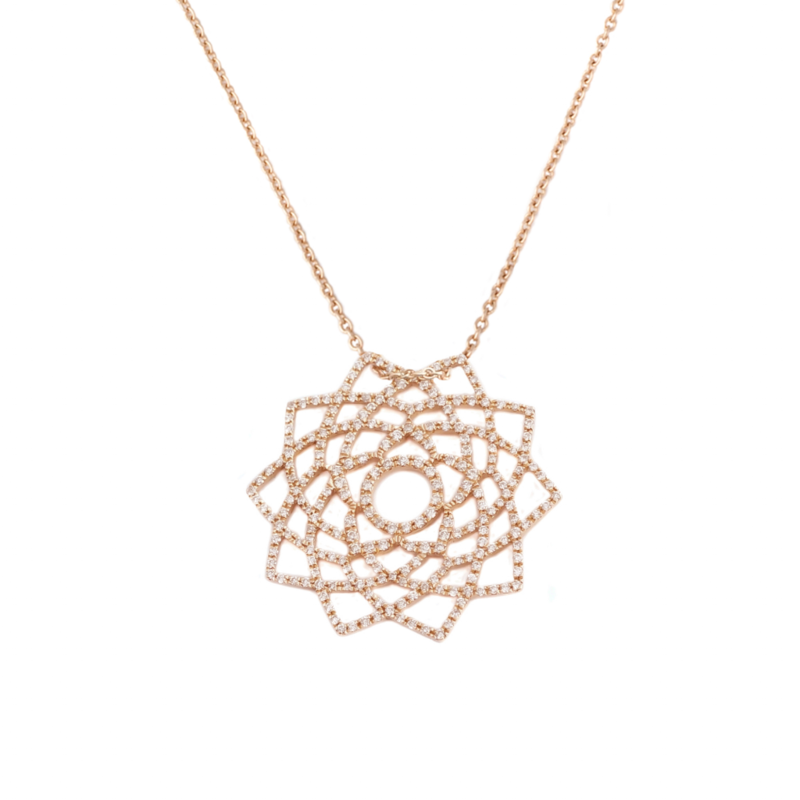 It represents our ability to be fully connected spiritually. 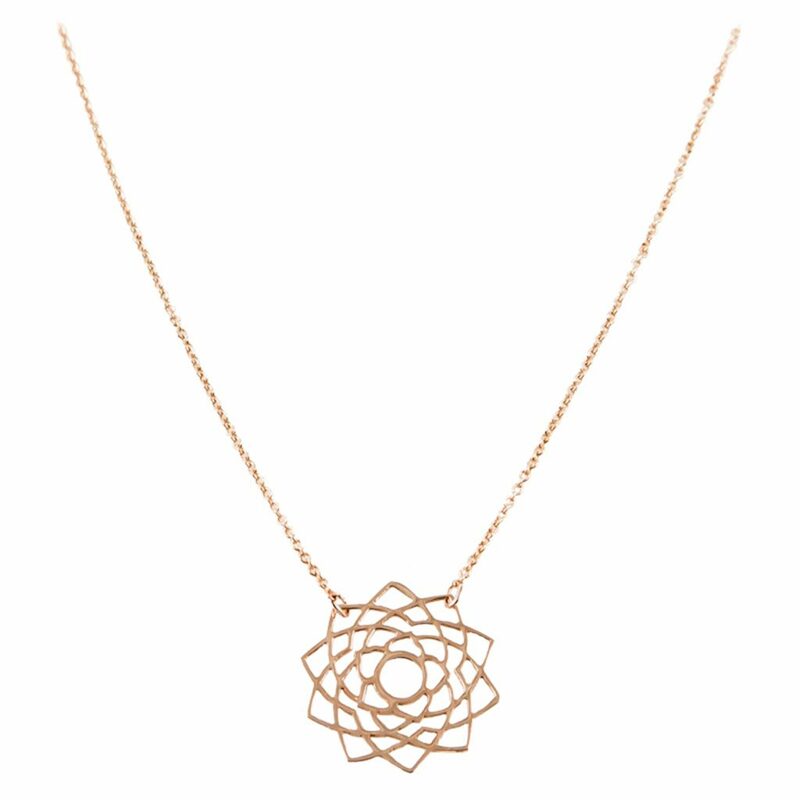 It is a symbol of oneness and wisdom.